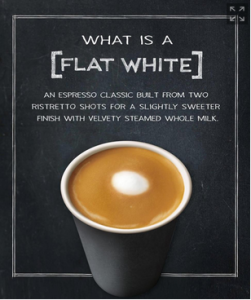 What do you think of the Flat White? Originally an Australian espresso drink, the Flat White contains more caffeine and, unfortunately, more calories because of the whole milk. Ristretto shots are smaller and more concentrated than a regular shot of espresso. 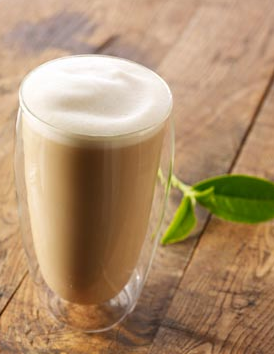 While the milk is steamed just like a latte, the bubbly frothy part of the milk is not added to the coffee – only the creamy milk from the bottom of the jug is used. The key to enjoying a true Flat White is that it should never be ordered larger than a Tall. I tried a Flat White at my ‘local’ (20 miles away) Starbucks yesterday before I had really even read about it. I had become quite accustomed to the sugary sweet drinks of the holidays and was a bit taken aback when I tasted it to discover that it was not sweet at all and had I known that, I definitely would have added at least one sugar. The overall flavor was slightly less bitter than ‘regular’ espresso drinks from Starbucks. Because I like stronger coffee drinks, I quite enjoyed it. My opinion: If you are going to indulge in a Flat White, I think it would be one of those drinks best enjoyed in a proper ceramic coffee cup while sitting in Starbucks. I think it loses a bit of its character when drunk from a paper cup. 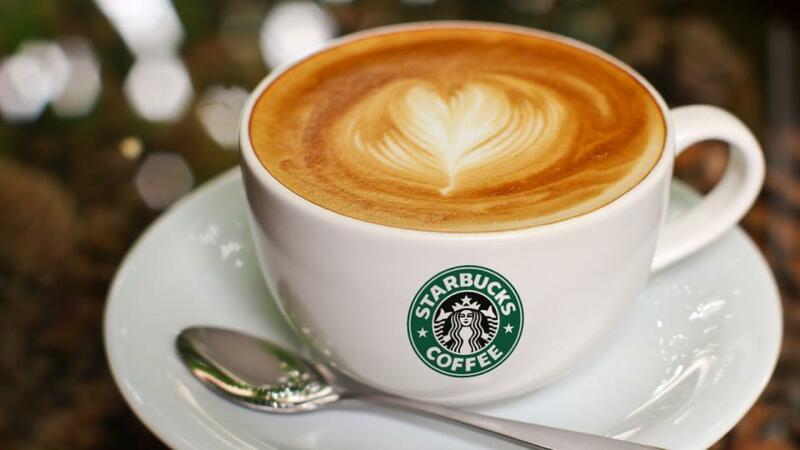 Have you tried Starbucks new Flat White? What did you think? And if you would like to make your own Flat White at home, this video will show you how. 9 Comments on "Starbucks New Flat White"
You’re so right about the paper cup thing. The staff at my local Sbox know I only drink my espresso shot out of ceramic cups. It just doesn’t taste the same! I’ll try this one this weekend and report back! I’m an espresso junkie so I’m excited about this one. You are so right about the ceramic cup! I usually do that as well… there is just something about paper and espresso that doesn’t quite mix! I was thinking along those same lines regarding the flat white. 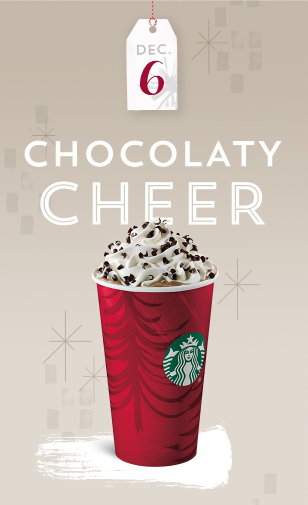 This seems like a drink where you would want to take your own real coffee cup with you to Starbucks and savor and enjoy the drink in the store. This does not seem to me like a beverage you want to drink in a paper cup in the car on your way to work or some other destination. 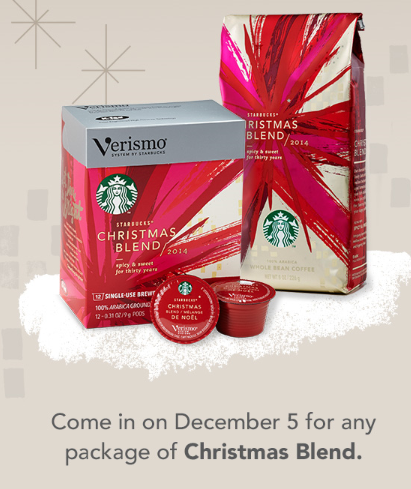 This drink calls for a real coffee drinking experience in store. Don’t most Starbucks have ceramic cups? Maybe they hide them lol – I know that in the UK ‘real’ coffee cups are the standard and paper not so much. I would almost be tempted to take my cup with me just to really be able to enjoy it as it’s meant to be! I have never seen a ceramic cup in Starbucks here in El Paso. I don’t know about the rest of the United States. All hot drinks are served in paper cups and all cold drinks are served in plastic cups. The only ceramic cups available are the ones that customers buy from the store and take in for refilling. On another note, twice I have taken my own cup that I purchased online and had the store try to charge me for the purchase price of the cup that I already owned. From now on I take the labels off as soon as I get them. What’s funny is the cups are I buy are typically available only online and not in the store. I just tried my first flat white! I was intrigued by them after watching “Top of the Lake” miniseries. You’ve got it right. It needs to be served in a ceramic cup no bigger than Tall and should be enjoyed on-site. Actually I think I’d like it better in 8 oz. size so I will find an appropriate cup and take it with me to Starbucks when I want to linger. I usually take sugar in my coffee but could easily enjoy this without added sweetness. Thanks for weighing in! 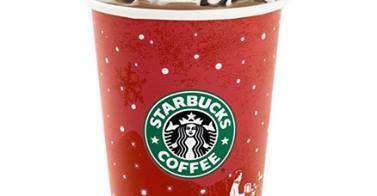 Maybe if we all start showing up with cups, Starbucks will get the hint and carry ceramic cups in their stores. I think espresso tastes better in ceramic too!